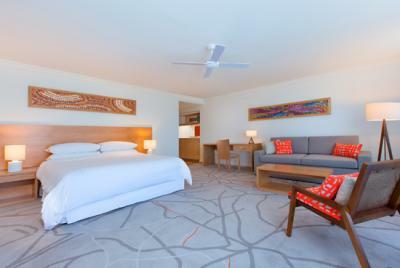 Sheraton Noosa Resort & Spa is a 5 star (AAA rated) resort right in the heart of Noosa. You're only minutes from the buzz of Noosa's trendy Hastings Street. The resort features a day spa, beautiful pool, 24 hour room service, restaurant, gym and great views from the luxurious rooms. Disclaimer: The identities of all secret hotels and mystery hotels are user-submitted. Because of this no guarantee is made about the hotel's identity. Tripraider does not book hotels. 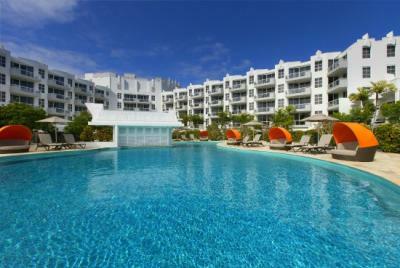 All bookings are done through common third-party hotel booking websites.